It’s tough deciding where to spend your time and money when it comes to your marketing… but what if you could easily understand where you should be spending your budget AND exactly how many sales and enquiries each marketing tactic provided? In this article we explore exactly what information to look at to help assess your most powerful marketing strategies. What you will learn here will enable you to make data driven decisions on how to adapt your marketing strategy to receive the best ROI. This article is for those new to website Analytics. I am assuming that you have a website with Google Analytics installed. If you don’t yet have Google Analytics installed, please contact your website developers or alternatively contact us at info@watb.co.uk for support on how to ensure Google Analytics is connected to your website. If you haven’t got access to Google Analytics, or you want estimates on traffic from a website you do not own, check out this guide by our friends at IncomeDiary. How to check website traffic – including pageviews, unique pageviews and sessions (and what those words mean!). This is the key tool to measure and check website traffic over time. It is a free website traffic checker tool provided by Google and is one of main areas for any SEO consultant to find the information they need about website traffic. Once you understand the basics, you too can begin to play with the software. There are a few different metrics which Google collects, each meaning slightly different things. It is important to understand the differences. What is a ‘Pageview’ in Google Analytics? A pageview is counted each time there is a visit to one of your pages. What is a ‘Unique Pageview’ in Google Analytics? This is triggered each time there is a visit to any of your pages, but each user is only counted once even if they visit the same page multiple times within the same session. 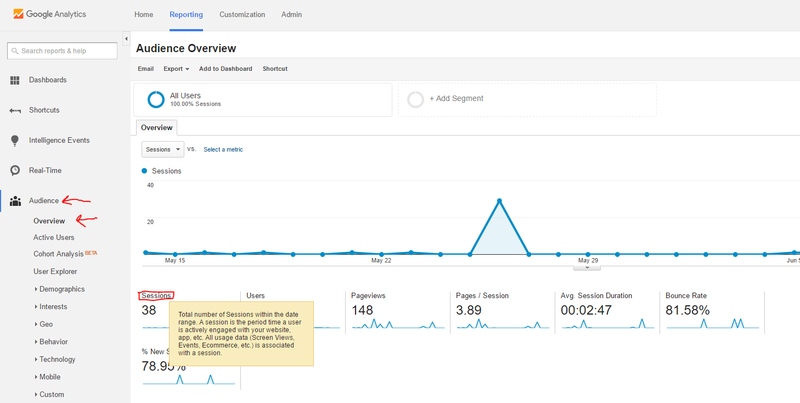 What is a ‘Session’ in Google Analytics? A single session means the user has entered your site. It is unaffected by how many pages the user visits – it will still count as the same session. If the user leaves your site or is idle for 30 minutes, the session ends. So if the user comes back later that evening to view your site again, they will then begin a new session. When you first enter Google Analytics, you will be presented with the Audience tab > Overview. The graph here shows you how many Sessions have been completed on your website as a whole. You will also be presented with information including Sessions, Users, Pageviews, Pages/Session (pages per session), Avg. Session Duration and Bounce Rate underneath the graph. These are all interesting metrics to view. 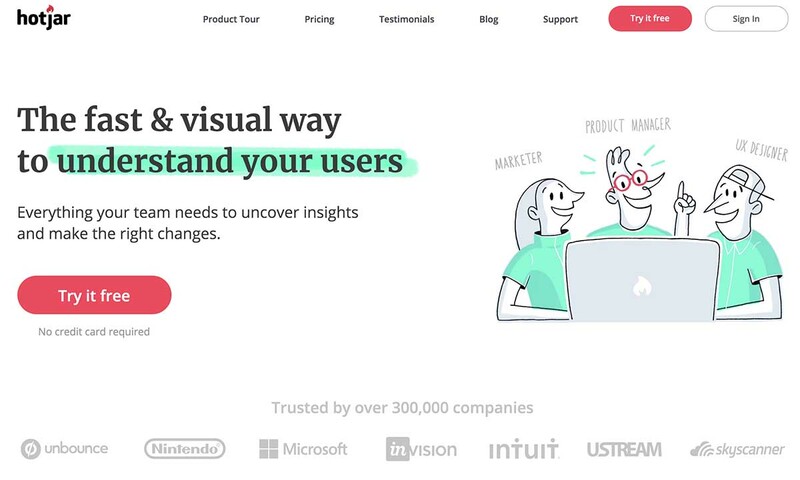 In this view, these figures are an average taken from how users interact with your entire site. TIP – You can scroll over each of these headings to find out what they mean in more detail. For instance, in the screenshot below I have used my mouse to scroll over the “Sessions” heading and received an explanation on what that metric shows. That’s quite a bit of information considering all you have done is log into Google Analytics and selected the first page. So let have a look at what else you can find out within this view. Changing the date range is easily done by clicking on the date in the top right-hand corner. You can change it to the “Past 30 days”, “Past 7 days” or select a single day or as many months as you like with a custom select. Remember that if you do change the date range to be small or particularly large, it will change how your graph looks. In this occasion, such as in the video below, you can change the graph view from Hourly, Daily, Weekly or Monthly. This allows you to see trends over time. The video also shows you how to change between different types of metric such as Sessions and Pageviews so you can view them in the graph over your specified time frame. TIP – Have you made any changes to your website which could have affected the trends in this graph? Perhaps a new blog or change in content to your home page has resulted in more pageviews? To drill down further into your data, you may want to learn which of your pages, or articles, are the most popular. You will usually look at metrics such as Pageviews, Avg Time on Page and Bounce Rate. Avg. Time on Page – This tells you how long the average user spends on your page. If you have an article which is about a page in length (500 words or so) it may take one or two minutes to read. If your average time on page length is around the read time then it suggests that your audience is reading the entire page, which is usually good news. Bounce Rate – This metric needs to be considered carefully. If a user “bounces” off a page it means that they have come to the page and then left the browser. So a low or a high bounce rate percentage can mean one of two things; either your audience have got the information they need, and so left satisfied; or it means that they have not got the information they need and so have gone away from your website. You can see metrics on your individual pages within the Behaviour > Site Content tab on the left-hand side. There is no single ideal bounce rate. 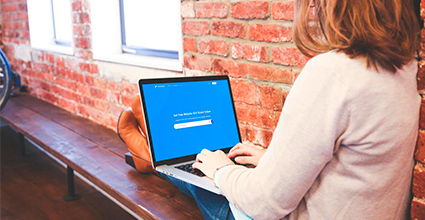 Your ideal bounce rate depends entirely on your goals for the website. If you are an informational blogger, you may be happy with people simply reading your content (based on high Unique Pageviews, high Avg. Time on Page, and possibly social share counts), so bounce rate is less important. However, if you are a using your website to generate income, possibly through an enquiry form or a through selling a product through your online store, you may want your service and product pages to have a lower bounce rate. This will suggest that your users are clicking through to the “Buy now” or “Sign up here” page. 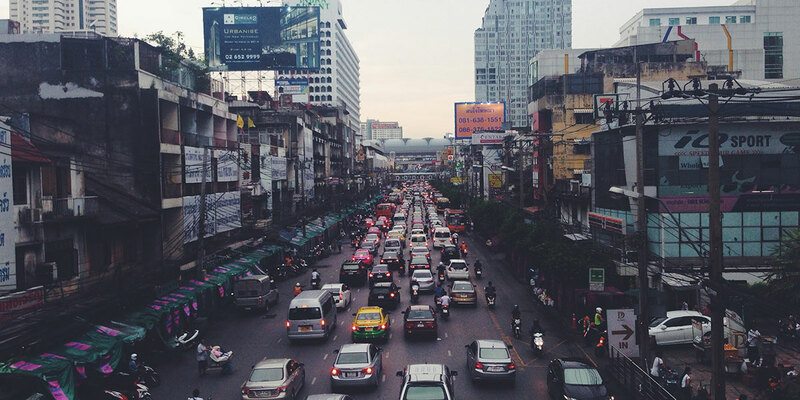 One of the most useful pieces of information to find out is where your traffic has come from. There are a few ways to find out this information. Each method provides slightly different data, but the easiest method is to use the Acquisitions > Source/Medium section. Using Source / Medium, will be able to tell which of your users found your website through Google search, through your paid ads (if you have any), through other websites, or through Social Media accounts you post on. By utilising UTM tracking codes, you can learn exactly which marketing campaign is providing the best ROI. Did you know? Bounce rate and average time on page are two metrics which Google is said to look at when deciding where to rank your website within Google search. A sudden drop in form enquiries or website sales? Check these things first. Google Analytics is the key tool to measure and check website traffic over time. It is a free website traffic checker tool provided by Google and is one of main areas for any SEO consultant to find the information they need about website traffic.